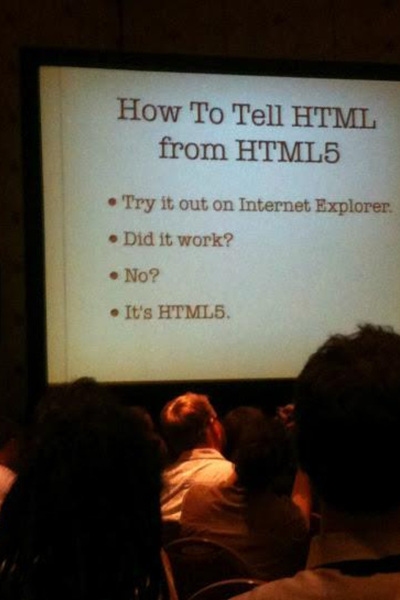 I’m guilty of it myself, and I see it a lot: making fun of Microsoft in a presentation. Sure, it is easy to do, gets a laugh every time but it is also a cheap shot and – maybe – more destructive to our goals than we think. Let’s recap a bit. Traditionally Microsoft has not played nice.